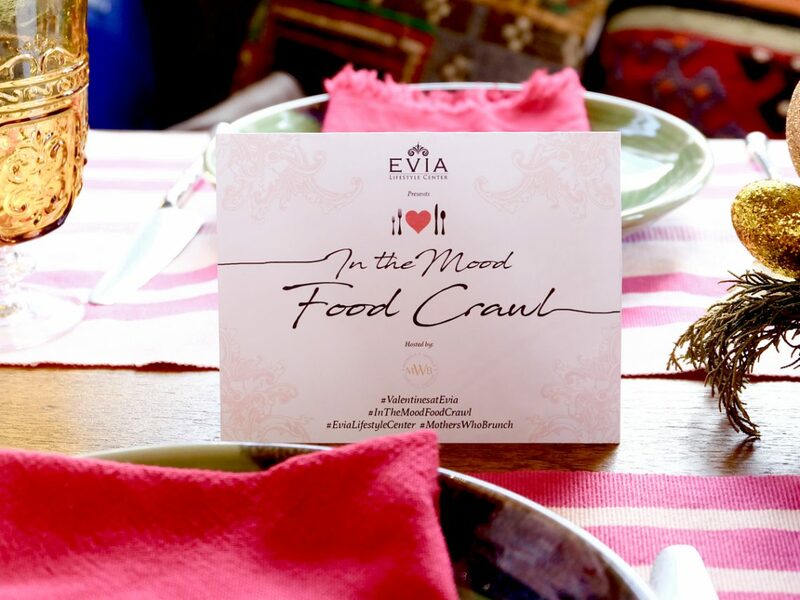 Shooting hoops and searching for some grub — you can’t get any more Pinoy than that! 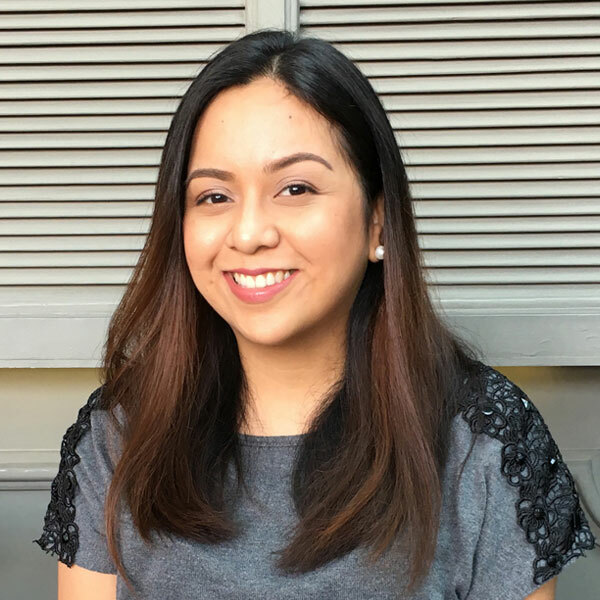 At the latest food park in the metro, you can enjoy both. 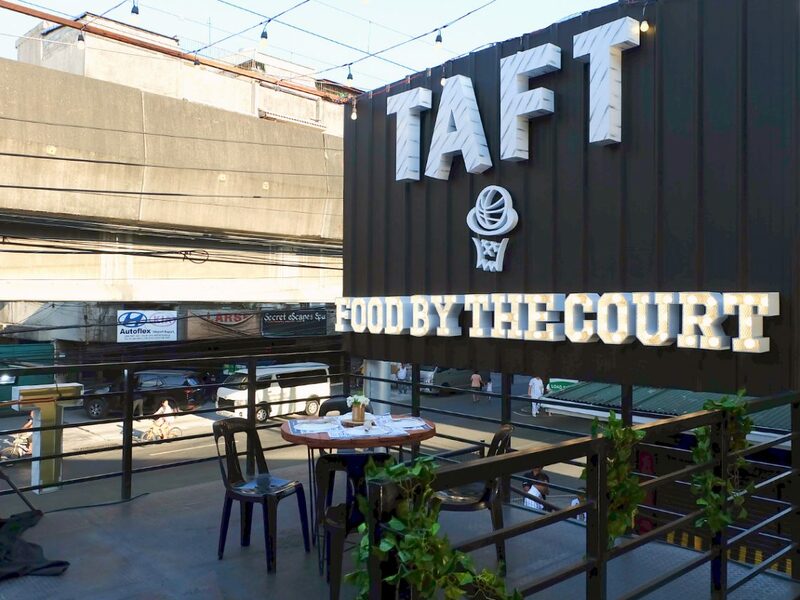 Whether you’re looking to sweat it out over a game of basketball, or if you just want to unwind with some good eats, Taft Food by the Court will surely strike your fancy.